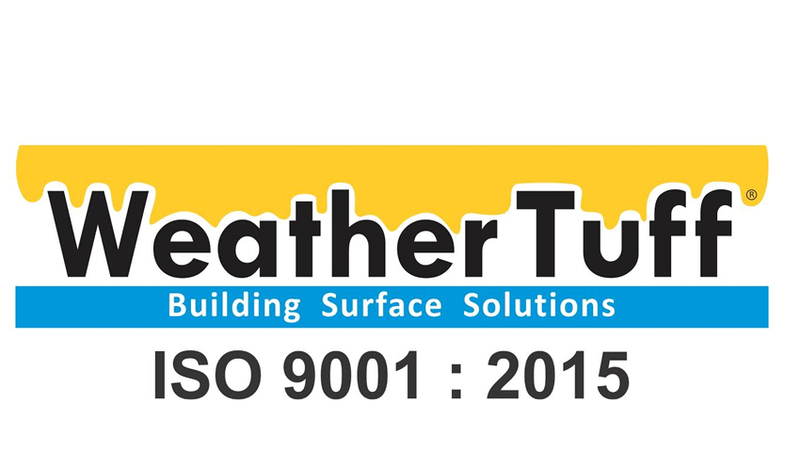 Manufacturer of a wide range of products which include terrace waterproofing service and protective roof terrace waterproofing membrane. 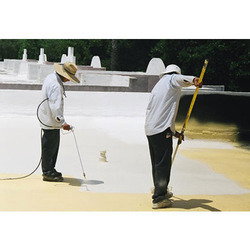 We are the prominent organization of this domain engaged in offering a wide spectrum of Terrace Waterproofing Service. Our professionals are well equipped with advanced machines and tools. In addition, they are well experienced and have relevant industry knowledge. Clients find an excellent waterproofing, washable and scrub resistant, and it eliminates the requirement of any other primer coat on the surface. Apart from this, clients can get the service from us at pocket friendly rates. On Smooth Surface,1 Kg Sealer coat Covers Approximately 20 sq ft in 2 coats. Primer Coat: Old, uneven and highly porous cement surfaces absorb essential polymers of Sealer coat. Hence- apply one or two coats of Sexology Primer or any other water based Undercoat for the best results and good finish. Final Finish: Apply two Coats of Diluted Sealer coat with 15% water & should be applied with an interval of 3 to 4 hours between two coats. Joint Filling: Between the overlaying joints of Galv. / Asb. Sheets, insert cotton bedding or gauze, soaked & dipped in undiluted Sealer coat for at least 2 inch in depth. (Length wise). Galvanized “J” bolts may be covered with cotton gauze dipped in undiluted Sealer coat & liberally wrapped around the bolt to cover sufficient area. Leveraging on our intelligent professionals, we are presenting a wide assortment of A Waterproofing and Protective Roof Terrace. It is an elastomeric, flexible single pack waterproofing membrane made out of 100% pure acrylic polymers under the advanced technical assistance. It is used for filling hair line cracks on walls and terrace. It gives a smooth and sheen finish to all surfaces. It has been tested by recognized institution to authenticate its effectiveness. Besides, clients can get the paint from us at cost effective rates. It can be done on Roofs, Walls, Terraces, Parapet Walls, sloping roof & side walls of buildings with 3 to 5 mm thick layer of Diamond Shield coating for waterproofing. For Coating structured steel of beams and columns. 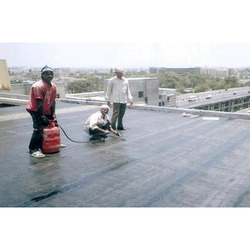 Solar heat reflective paint can also be applied on Roof,Terrace and wall to reduce temprature upto 6-8 degree,which also works as waterproofing also.The product is INSULTEC, which has double properties. Cost effective &ready to use components.